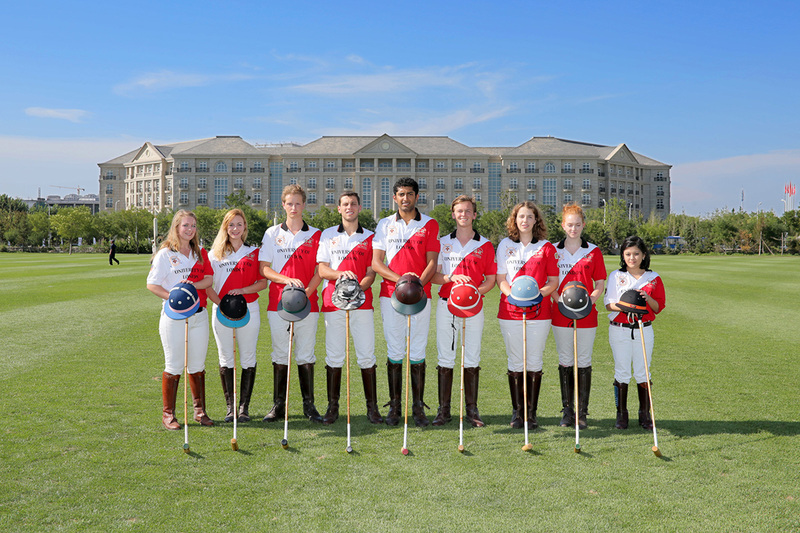 With over 70 active members and over 100 frequent players, The University of London Polo Club is the largest university polo club in the country and arguably the world. 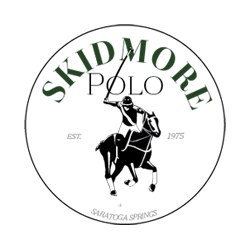 UoLPC represents some of the best institutions in the world, such as University College London (UCL), King’s College London (KCL) and the London School of Economics and Political Science (LSE) amongst several others. 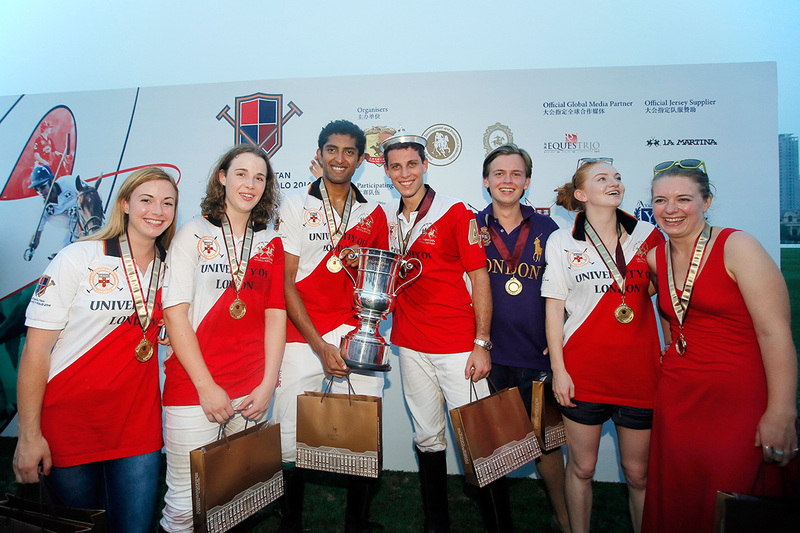 The University of London Polo Club is the third oldest university polo club in the country. 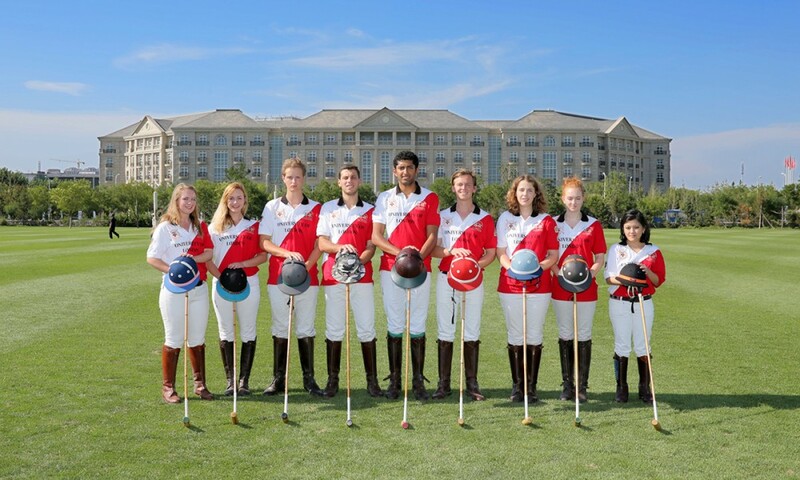 The club was founded in 1988 with the intention of training student polo players to the highest standards in the country and competing against Oxford and Cambridge, which were then the only other university polo clubs in the country. 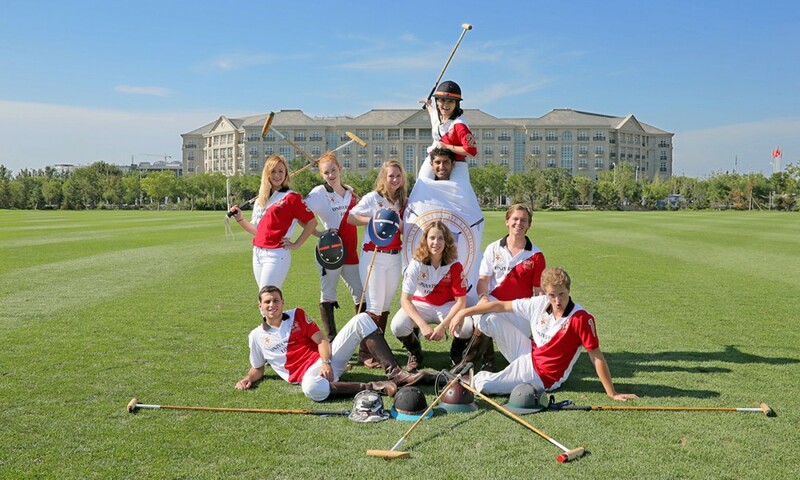 The majority of UoLPC players have never played polo before joining university at London, and some of them have never ridden horses. 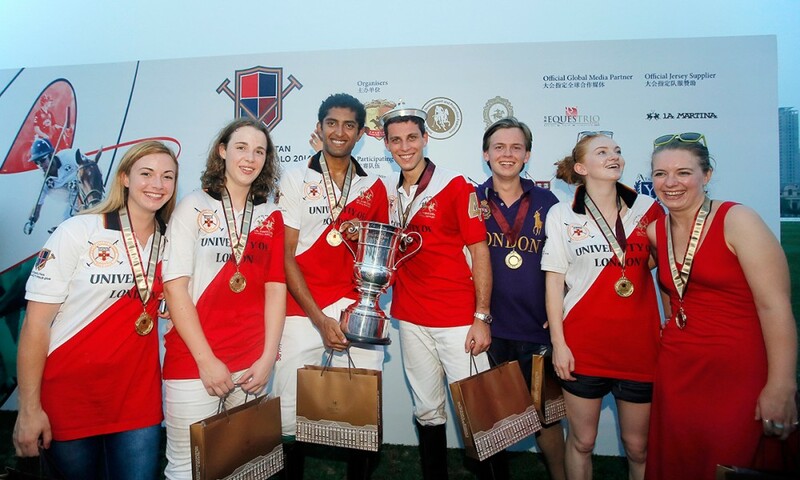 Many have made good progress throughout their education, starting as beginners and working their way up to our intermediate leagues. 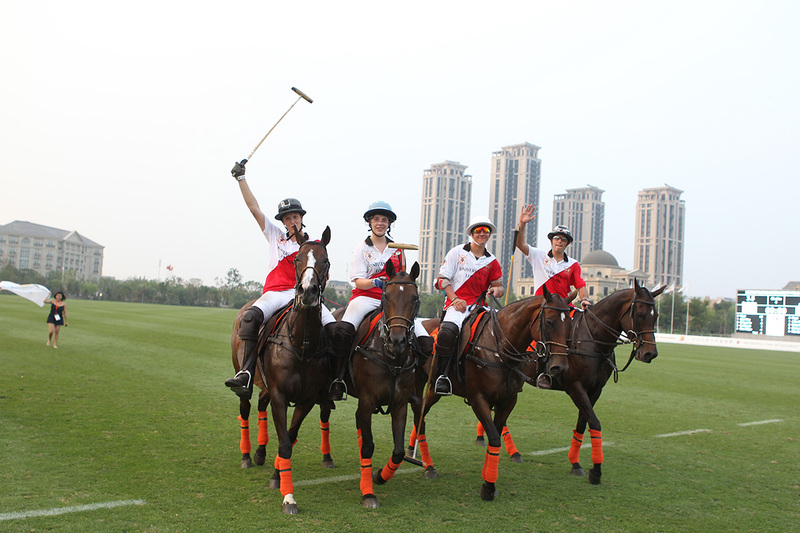 The club competes regularly against other universities in national and international matches and tournaments. 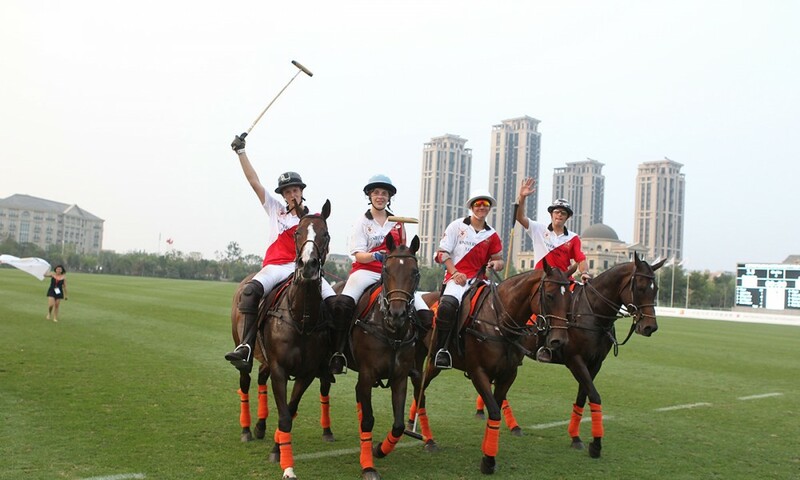 Her Royal Highness The Princess Royal presided over the club in 1990, and in the following years, polo in London would see a resurgence in popularity as the number of providers increased and the sport became more accessible to students.